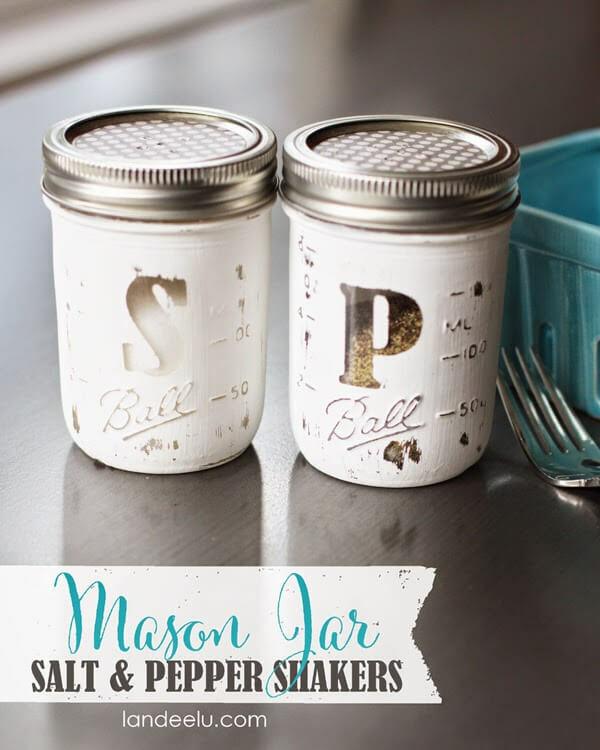 Mason jars are easy to find and are quite affordable. 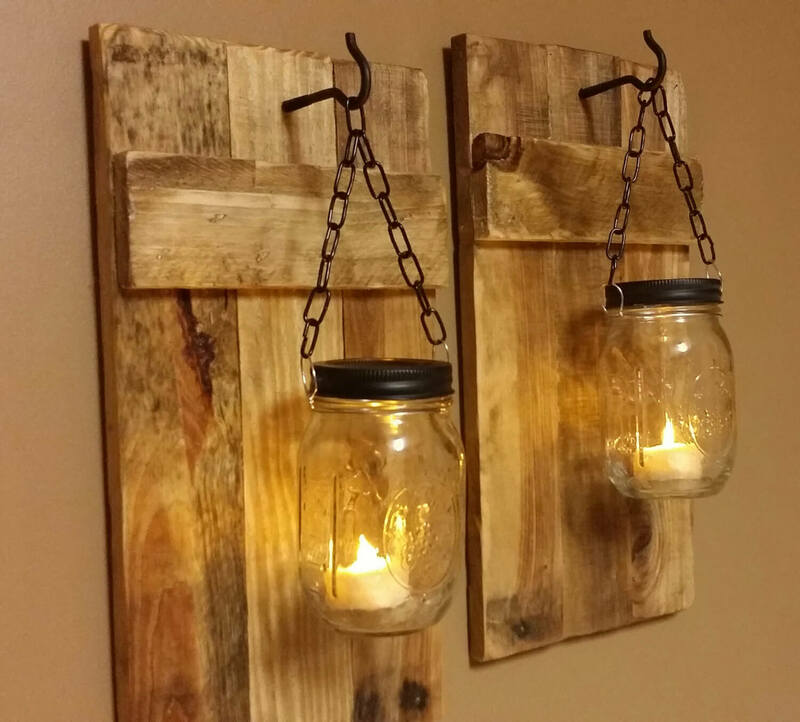 You can find them at your local craft store or use old jars from your recycling! 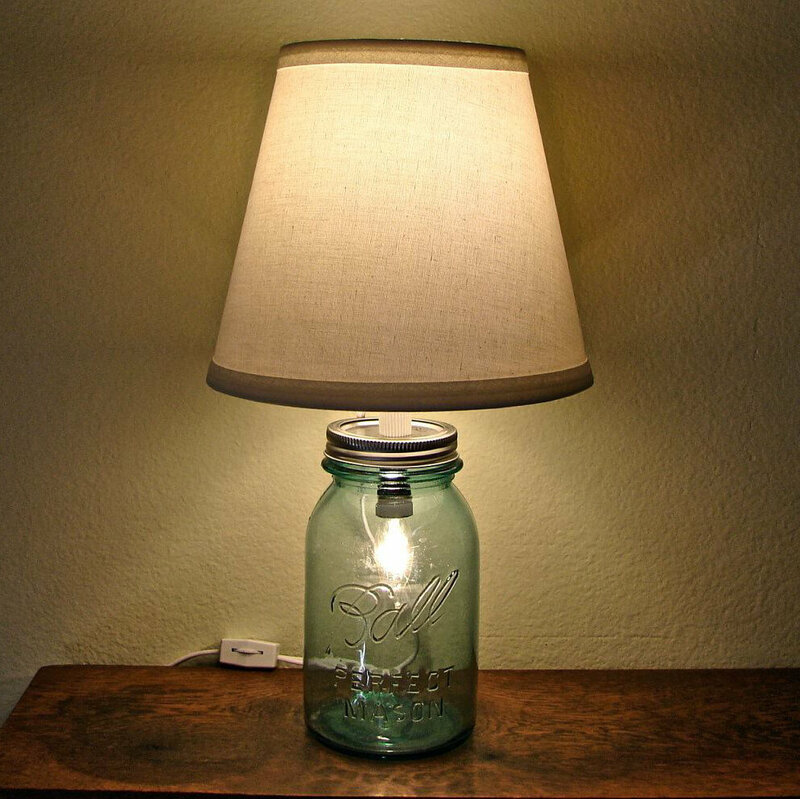 While there are lots of mason jar crafts that are superb, there are also lots of projects that are sub-par. 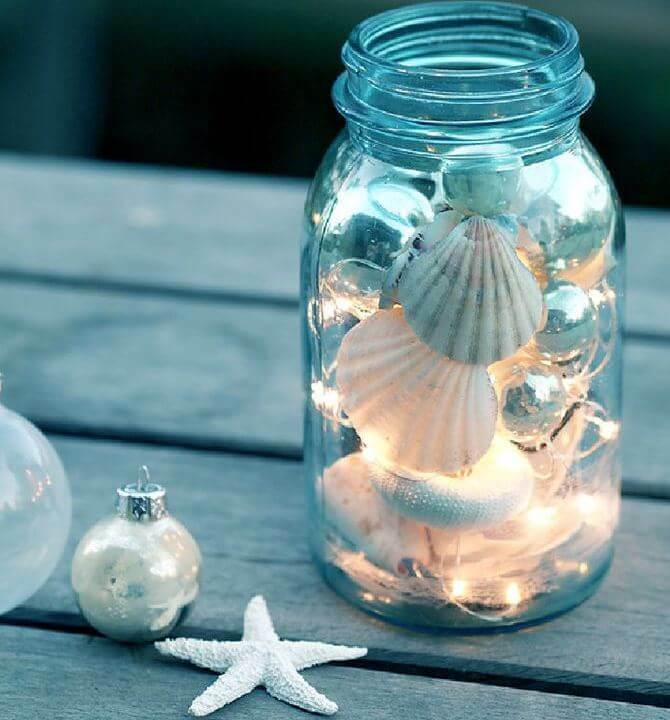 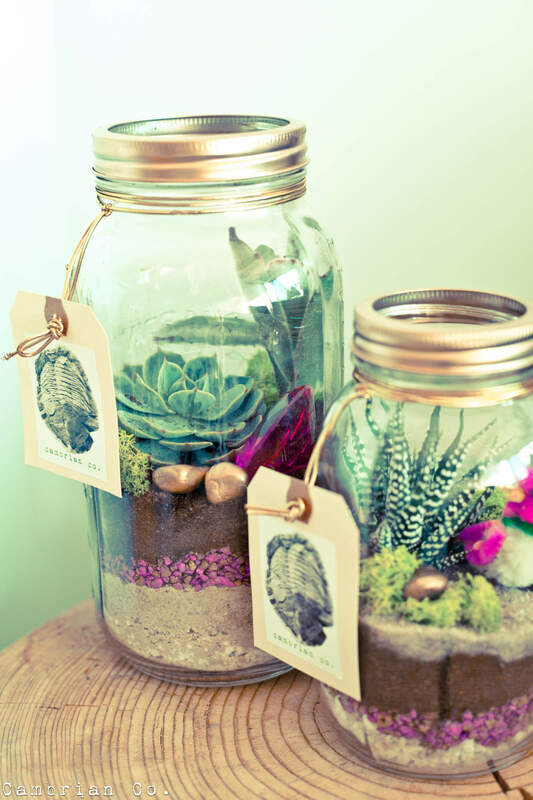 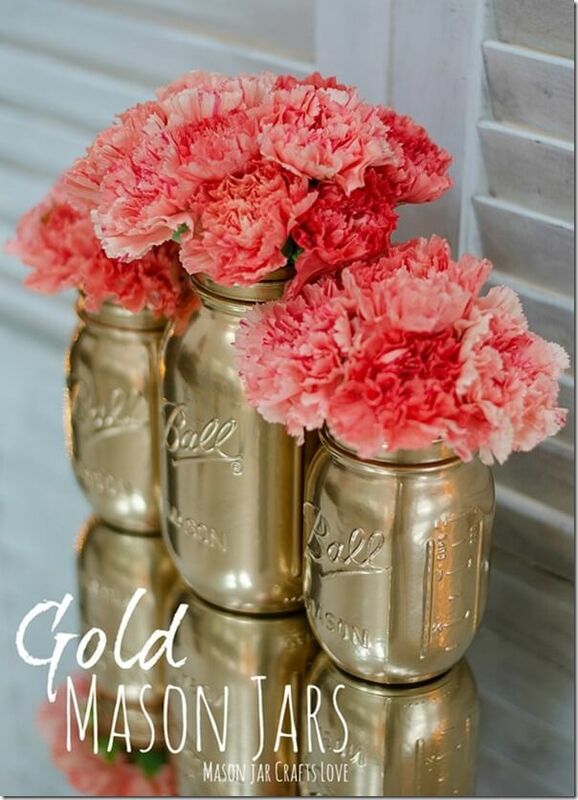 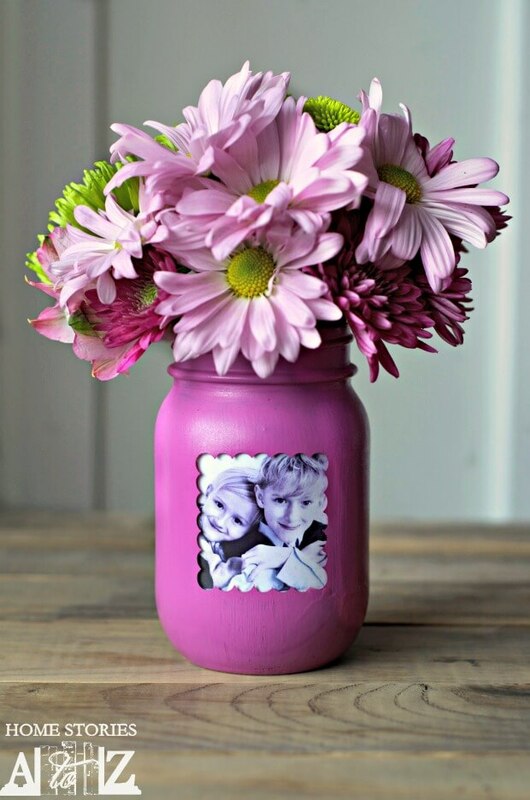 The greatest thing about mason jar crafts is that by nature, they are easy to put together. 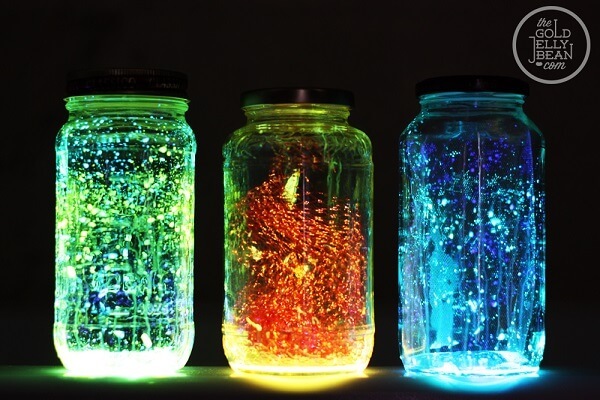 And there are so many things you can do with them! 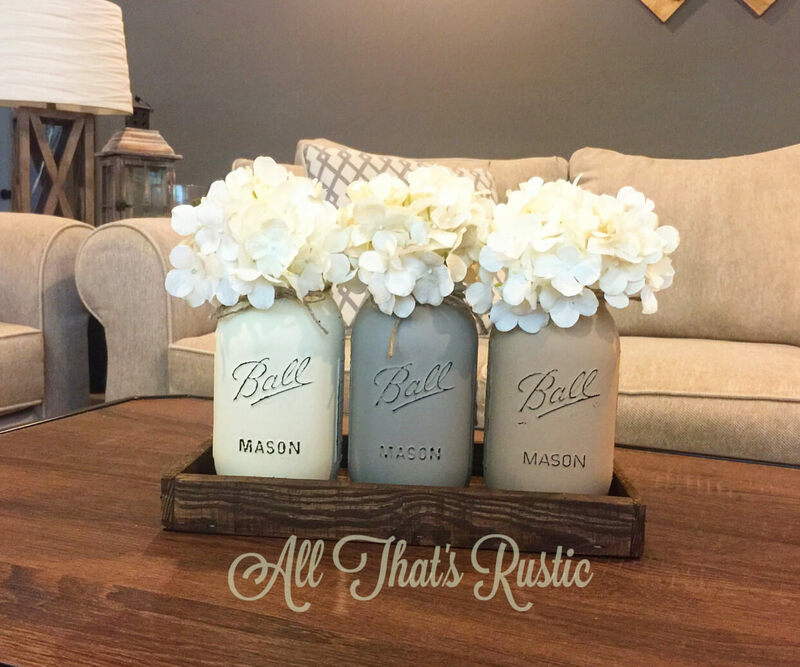 It’s shocking the amazing things you can make with just a little bit of creativity!